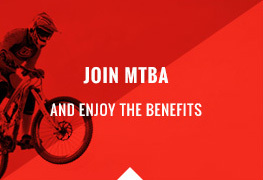 MTBA as the governing body for mountain biking in Australia has a role to play in the provision of advice and support to clubs and key stakeholders involved in the facilitation and development of MTB trails. 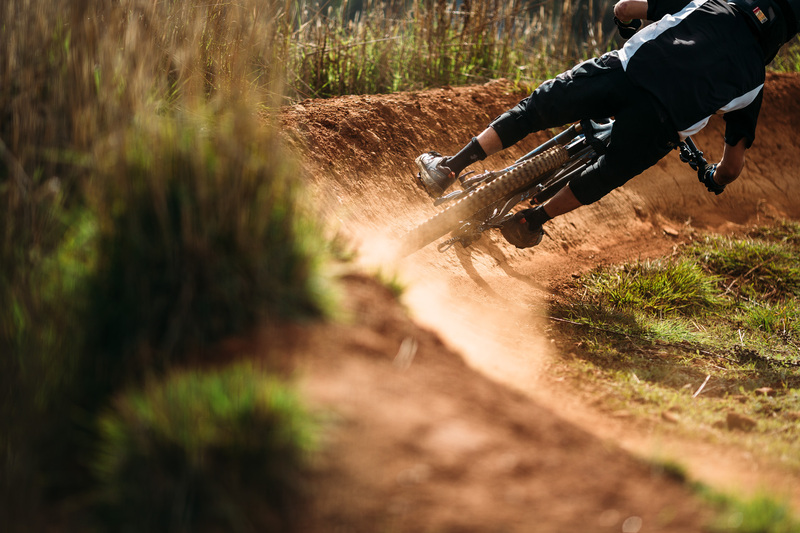 Mountain Bike Australia received funding through the Qld Government’s Sport and Recreation Planning Program to develop a mountain bike Strategy for Queensland. Stakeholder and community consultation was integral to the development of the Strategy and included consultation with riders, clubs, trail care alliances, land managers, state and local government authorities. The Strategy provides a high level document to re-enforce and support future investment decisions and strengthen advocacy for the development of mountain bike trail networks and supporting infrastructure. Being a state wide Strategy, it does not address in detail specific needs at a local level nor have detailed on the ground assessments of every mountain bike network/trail in Qld been undertaken. These outcomes should be captured in the next level of planning at a regional/local and site specific level. With a focus on sanctioned purpose built single track mountain bike trails on public land and private facilities that are open to the general public on an ongoing basis, the Strategy does not consider unsanctioned trails, fire access and other trails that permit mountain bikes, rail trails and trails located on private land that are only open to the public for special activities and events. You are encouraged to read the complete document to gain a full understanding of the objectives, methodology, recommendations and outcomes. The idea to develop Australian standards/guidelines around the sustainable design and construction of mountain bike trails was raised with the mountain bike community by the MTBA CEO at the 2014 Australian MTB Summit held at Mt Buller. At the 2015 Australian MTB Summit a project working group was established to investigate the options and methodology to develop national mountain bike trail standards and a professional mountain bike trail building certification framework. Members of the working group consulted with land management agencies, trail builders, key MTB stakeholders and the wider MTB community to develop a range of options papers. The option papers and the outcome of further consultation were presented at the 2016 Australian MTB Summit and the 2017 Sustainable Trails Conference. 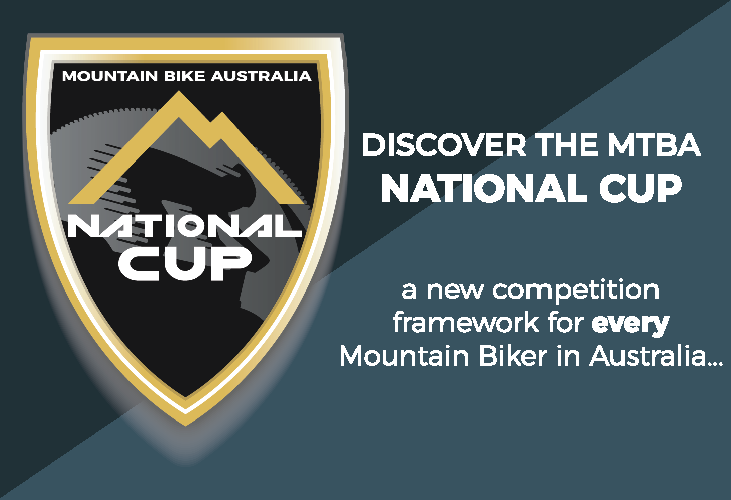 The completed guidelines will be launched at the 2019 National Championships to be held in Bright, Victoria in April. Now the guidelines are nearing completion, work can progress on the professional certification framework. Trail building and maintenance workshops are delivered throughout the country according to demand. Workshops cover both theory and practical sessions, can be tailored to meet the needs of the host club and are delivered over one to two days. If you would like to register your interest to attend a workshop please complete the expression of interest form below. 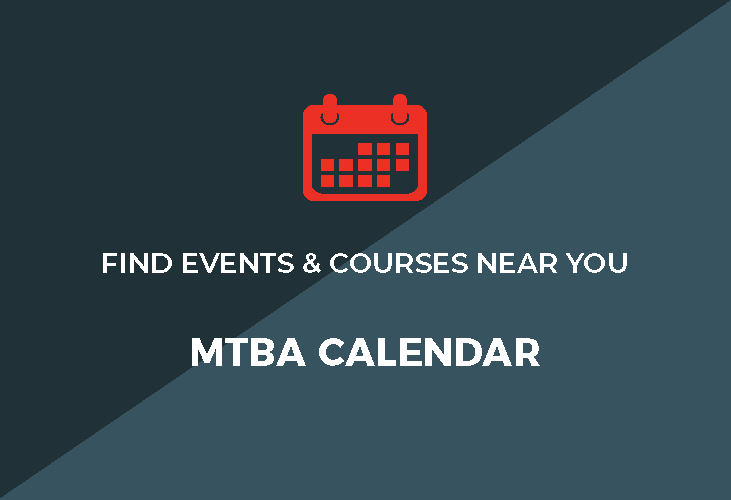 Alternatively if you have a group of people in your club / area who are interested, please contact MTBA about arranging a workshop. Professional and volunteer trail builders, clubs and land management agencies often have resources and equipment that make the task of constructing and maintaining trails and collecting trail usage data a whole lot easier – Handy trail tools are available on the Trail Resources webpage.